In the last week of May 2016 Habanero Systems launched its new online pokie 12 Zodiacs. 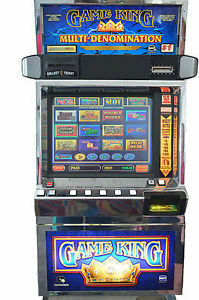 The game features a fun theme with a unique art style and generous bonuses, and it is now becoming a big hit among online casino players. The new 12 Zodiacs online pokie is now available at online casinos for players to enjoy. It is accessible from a wide range of devices, including tablets, smartphones and desktop computers. So, no matter how you choose to play, you’ll still have the same great experience. The game features 18 paylines in the new 12 Zodiacs online pokie from Habanero Systems. This will provides players with many different ways to win, and they can choose from a wide range of betting options to suit their budgets. Players can wager upwards of 1c per line, and they can adjust their bet level to further customise their wagering. The design of 12 Zodiac has a more modern look than other Chinese Zodiac-themed pokies but it still conveys the classic theme well. The moon is the wild symbol, which substitutes for all other symbols to help create winning combinations. At random, the moon will turn into a sun and multiply all wins by 3. When three or more lantern symbols land on the reels, the player will trigger the free spins round. The player will receive 6 free spins during which only Zodiac symbols will appear. All winning symbol are transformed into lanterns and pay out accordingly. Multiple wins are added up for even bigger and better payouts! 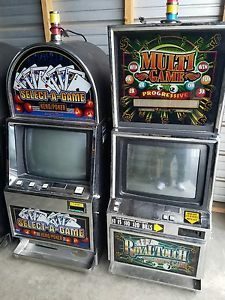 There is also a generous progressive jackpot. It can be triggered randomly, so any player could cash in on this impressive prize at any time. A small portion of each player’s wagers contributes to the jackpot, so the prize is always climbing to offer players the chance to win big. 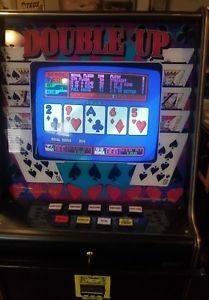 Next: Wanna own a pokie machine for home use- Is it legal to have one and how to apply?